February 10, 2019 | 2:00-4:00 p.m.
in Scottsdale, Arizona, and Vesterheim members are invited! 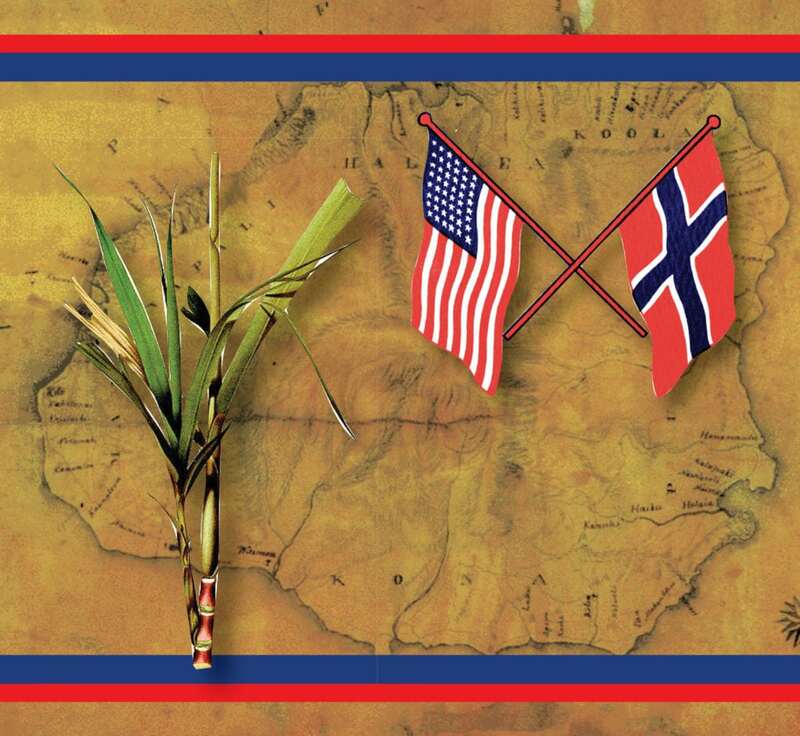 Kate Martinson, retired Luther College professor and Vesterheim volunteer and trustee, will present North Sea to South Seas: The Story of Norwegians in Hawaii’s Sugar Industry. A little-known chapter of the Norwegian-American immigrant story is of the Norwegians who became owners and workers within the exploding sugar cane industry on the island of Kauai in the late nineteenth century. This presentation traces the push and pull factors of their move from the North Sea to the South Seas and the challenges those immigrants faced. This engaging tale by a lively speaker is full of surprises! Dinner will be served for $15.00 per person. RSVP by Feb. 4, 2019.